The Qatar Chamber’s Contracting Committee has hailed the speech of Amir H H Sheikh Tamim bin Hamad Al Thani at the opening of the 47th session of the Advisory Council in which the Amir affirmed the role of the private sector in the inclusive economic development. The Committee members praised the Amir’s statement at the Committee meeting held last week under the chairmanship of Mohammed Sultan Al Jaber (pictured), Board Member and Chairman of the Committee, in the presence of Faisal bin Abdullah Al Mana, Vice Chairman of the Committee, and members of the Committee. The members of the committee discussed during two meetings held this week mechanisms of support and protection of subcontractors and a number of procedures related to the contracting sector, such as tenders and others, in addition to the most important obstacles facing the construction sector and appropriate solutions. The meetings also highlighted the importance of identifying the obstacles facing the contracting sector and the importance of communicating with all the concerned authorities in the country to communicate the committee’s vision about finding appropriate solutions. The attendees stressed that these steps will create a strong contracting sector that contributes positively to the renaissance witnessed by the state. The attendees agreed on the importance of inviting small and medium enterprises in the sector to the membership of the committee due to its important role in the sector and the importance of drawing upon its views and suggestions. 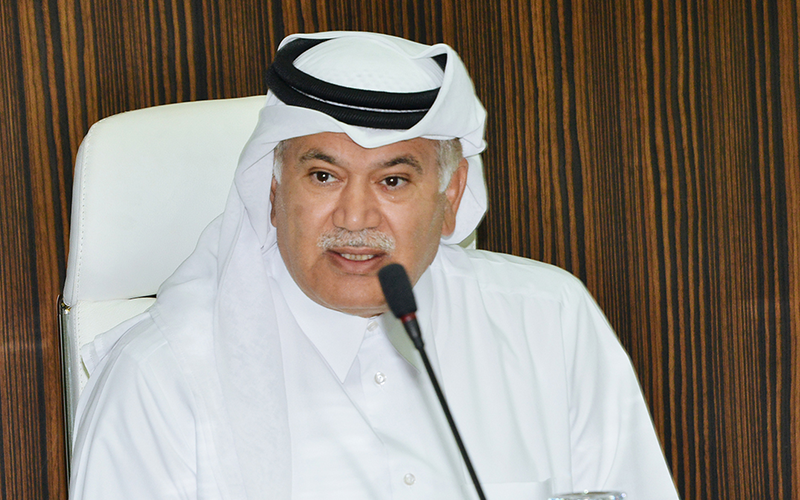 Mohammed Sultan Al Jaber, Chairman of the Committee, said that the Qatar Chamber, as the traders’ house, is exerting great efforts in cooperation with all the authorities in the State in order to facilitate the business environment and remove all obstacles facing its employees in all sectors. 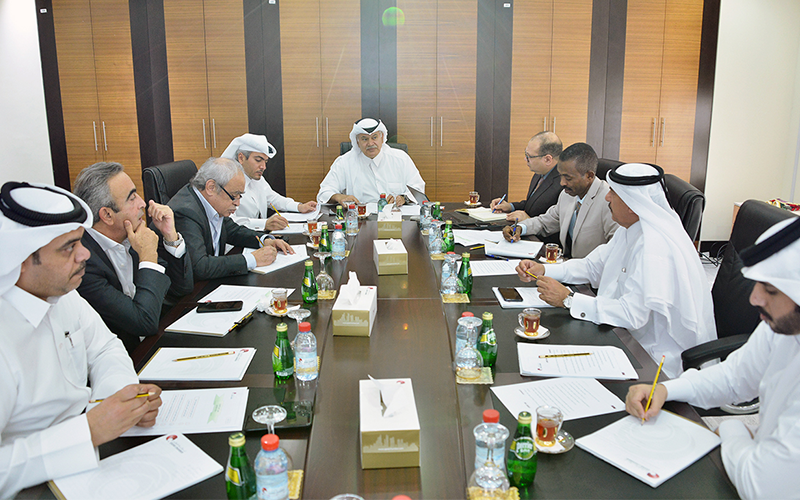 Al Jaber praised the role of the concerned authorities in the country and expressed great cooperation with the Chamber in removing all obstacles facing the business environment, stressing that there are many good models among contractors who do their work to the fullest and contribute positively to the renaissance witnessed by the state.